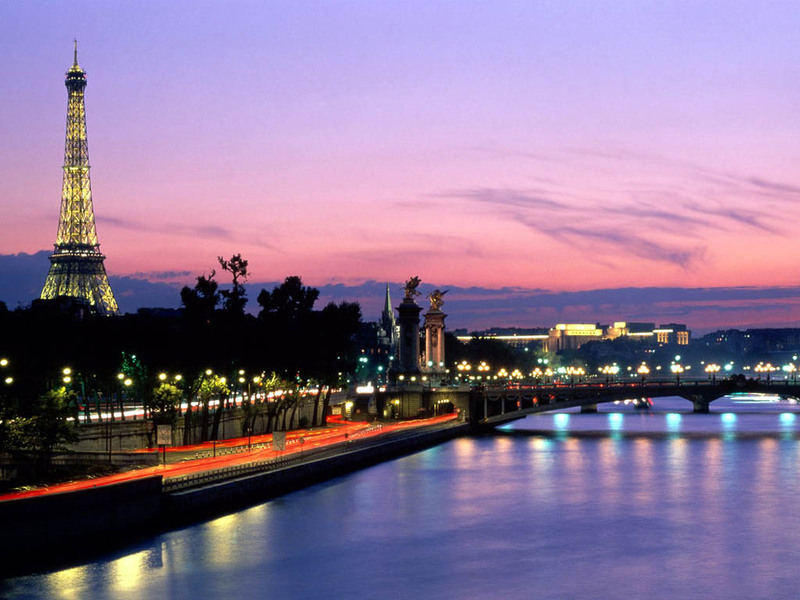 For all 805 inexpensive and cheap hotels in Paris, we show actual room availability. The room rates, discounts and offers are depicted on OrangeSmile.com in a real-time mode and are also actual and final. For many travelers Paris Disneyland has become the main entertainment center of the capital of France. Visiting this place will be interesting for everyone. This is a large-scale park, on the territory of which you will find hundreds of attractions, cafes, shops and parks. On the territory of Disneyland are opened several hotels, so visitors are welcome to stay in this fantastic town for several days. Fans of water sports should move their feet to another park as Aquaboulevard de Paris Water Park will fit their taste perfectly. This park resembles a tropical island with lots of waterfalls, geysers and water slides. There are also several European cuisine restaurants in Aquaboulevard de Paris. Without a doubt, this is a great place where visitors can rest comfortably all day long and enjoy happy and "sunny" atmosphere that reigns here. Via the telephone number specified below, we would be happy to help you to find and book the cheapest room in Paris without any reservation fees. 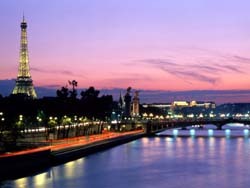 OrangeSmile.com offers 805 inexpensive and affordable B&B, guest houses and hotels in/near Paris, France, often with hot deals and good discounts.